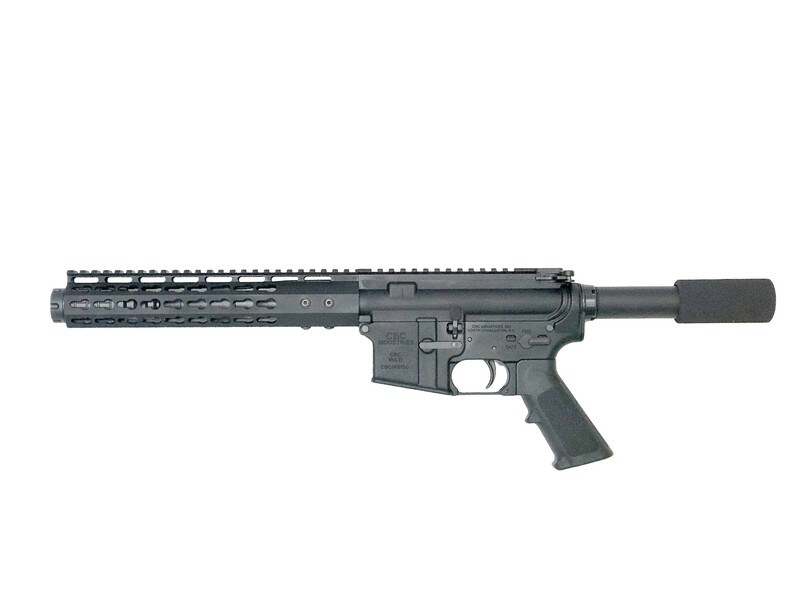 The CBC Industries CBCP3 is a lightened, slimmed down, and Keymod ready. A more updated of our CBCP2. This AR pistol is outfitted with a Hera Arms Style Linear Compensator. This compensator pushes the blast pressure forward. 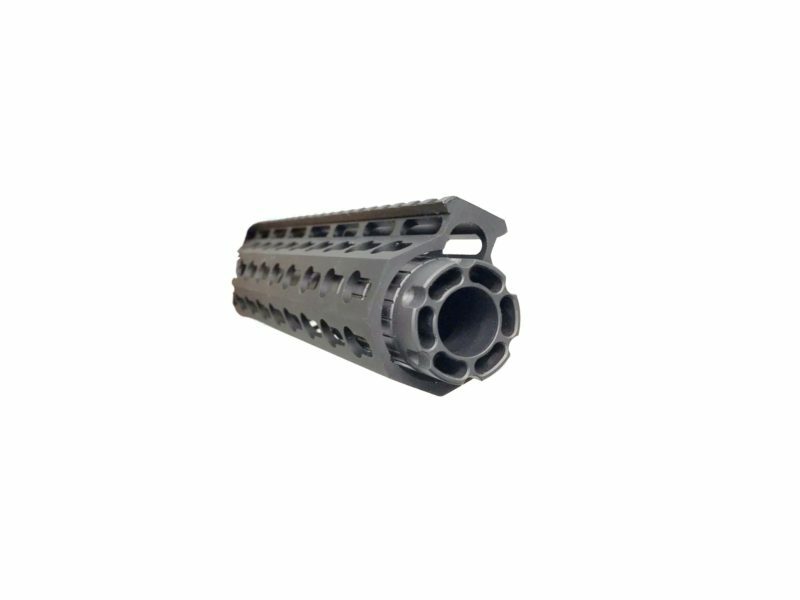 With the added length from the compensator we decided to incorporate the 10″ CBC Gen ll Keymod. With the linear compensator seated just inside of the free floating rail allowing for a more pistol like appearence. The 7 sided feature or the Gen ll rail allows the shooter to place accessories in any position that’s best for them. Just returned from the range with 300 rounds sent , no problems quality weapon for sure . I cannot wait to purchase my next in 7.62 by 39 from CBC . I will then have all the major calibers , thanks to the vets who put these together from one vet to another CBC for life . Also I should not fail to mention the great customer service.